Which show member has the best super hero knowledge? We find in a game of, “Name That Superpower!” Plus, Spider breaks down the season two premiere of HBO’s Westworld. Then later, Michael gives a spoiler free review of Avengers: Infinity War. 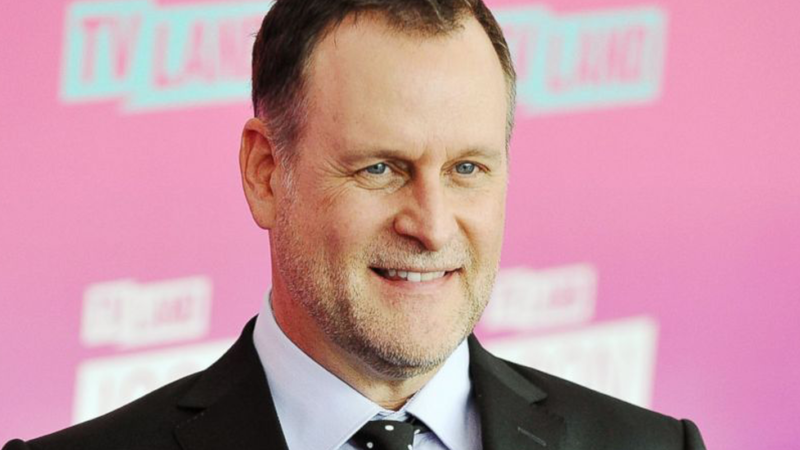 Uncle Joey from Full House, Dave Coulier, is on the show! Also, in honor of Father’s Day, Chris goes out on the street to ask people what embarrassing moments they’ve hidden from their dads. Longtime friend of the show, Jordan Ross, stops by to promote his new YouTube channel, CinemAddix. He also joins the rest of the show with their thoughts on the new movie, Batman V Superman. Plus, Jaime is named one of the top tattoo artists in Dallas. The show is kicking off it’s special summer series! Plus, Eric reviews Deadpool 2. Then later, Michael gives his thoughts on Andrew Lincoln leaving The Walking Dead and the cancellation of Roseanne.